A Reviving Ophelia for soccer moms: Games Girls Play gives parents advice for encouraging their daughters to participate in sports and making sure their experiences as athletes are empowering. Sports psychologist and former nationally ranked figure skater Caroline Silby teaches parents how to find the right sport for their young daughters and helps them tackle hurdles that affect older athletes. 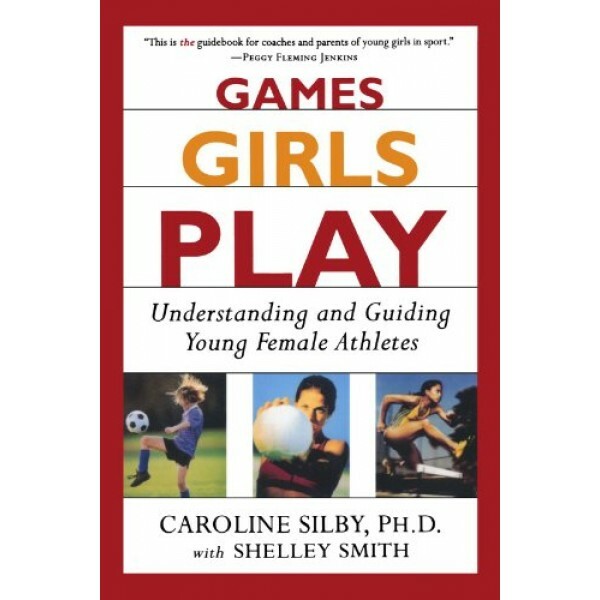 Using real-life examples, Silby prepares parents for the obstacles that female athletes face and offers solutions for handling everything from the stresses of competition, to motivation problems, to self-esteem issues, to difficult coaches, to eating disorders, to sexual harassment. For the 2 million parents of girls who play intramural sports, the comment, "you play like a girl," is considered a compliment. 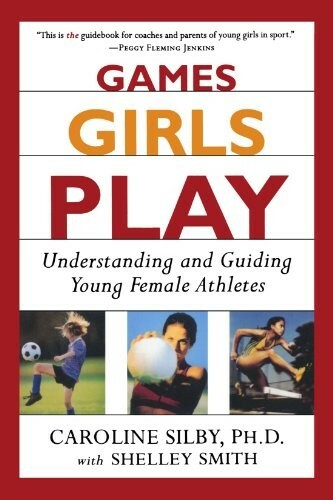 Games Girls Play, written by sports psychologist and former figure skater Caroline Silby with ESPN reporter Shelley Smith, moves beyond the widely reported benefits of sports for young women -- offering both parents and coaches a fresh, smart guide for responding to the needs of the young female athlete. Whether they are writing about choosing a sport, building confidence, staying calm during a competition, or debriefing after the game, the authors have created a powerful primer on the inner work of sports psychology. As they explain, "teaching athletes to use their thoughts, perceptions, images and body language, focus and effort to move ahead are the life lessons of sports."